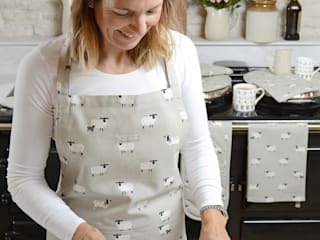 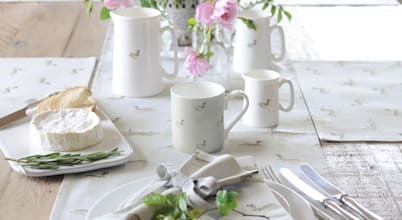 Sophie Allport is a British Homewares Designer based near Stamford in Lincolnshire. 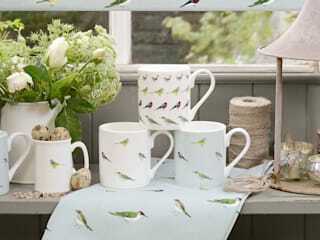 She produces fine bone china, kitchen textiles, melamine, tinware, candles, oilcloth, bags and stationery. 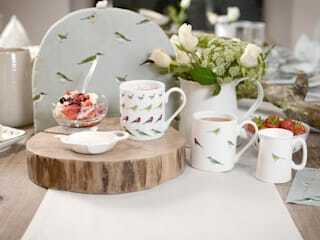 Her designs are inspired by her love of nature and the countryside. 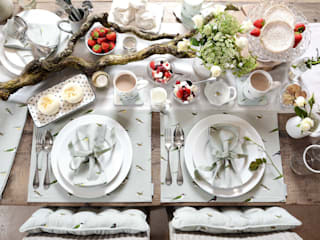 Her products help to make a house a home. 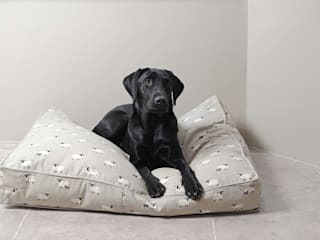 Collections include Chicken, Terrier, Cat, Bee, Labrador, Swallow, Pheasant, Highland Stag, Hare, Flamingos and more! 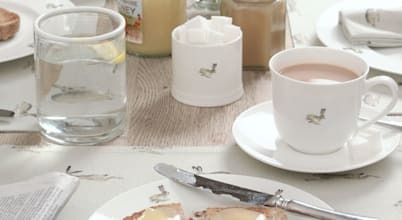 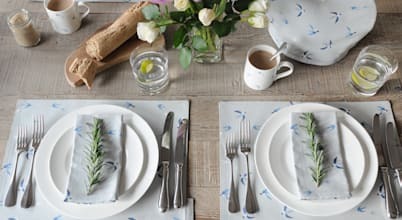 British Designer Sophie Allport produces a range of homewares inspired by her love of nature and the countryside. 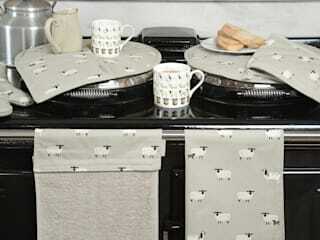 Collections include Bees, Dogs, Cats, Chickens, Flamingos, Horses, Swallows, Hare, Highland Stag and Pheasant. 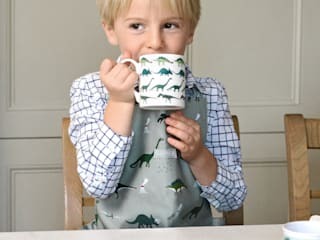 لكل منا شخصية وذوق خاص ورؤية مختلفة لمنزله، ولكن عليك اكتشاف ذلك وتوظيفة بأفضل أسلوب في كل رمن في منزلك، وهذا ما دفع مصممي الديكور لابتكار طريقة DIY لتجد طريقتك الخاصة لترك لمساتك الإبداعية في منزلك..